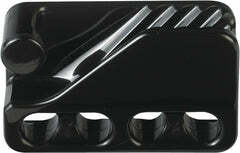 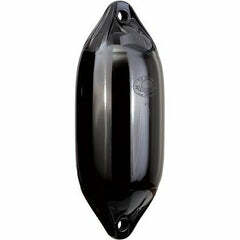 Home / News / NEW RANGE - Hole Through Middle (RFC) Fenders! 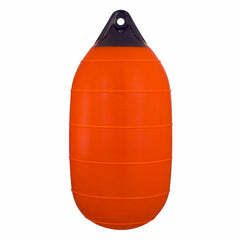 The new RFC, hole through middle (HTM) Fenders or Centre Tube Fenders as they are often known, are a multi functional fender which can be used both vertically and horizontally as can be seen in the image below. 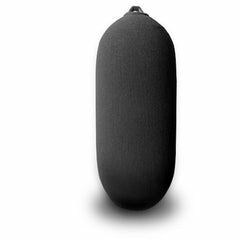 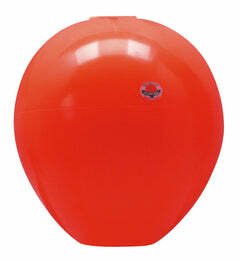 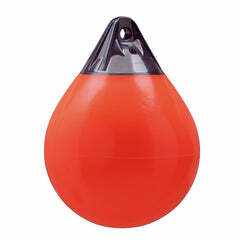 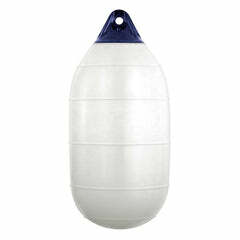 This makes them a very versatile boat fender and also allows for the marking of an area by threading a rope through the centre of several fenders. 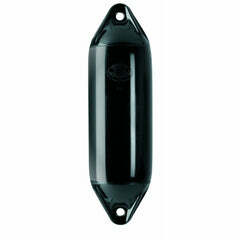 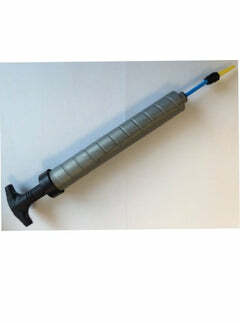 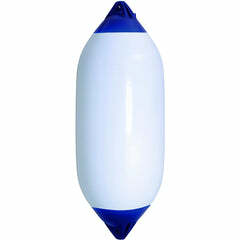 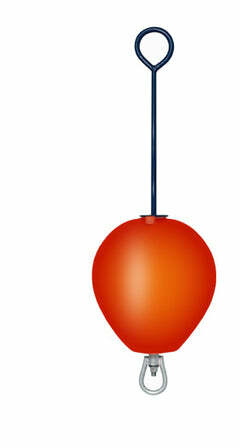 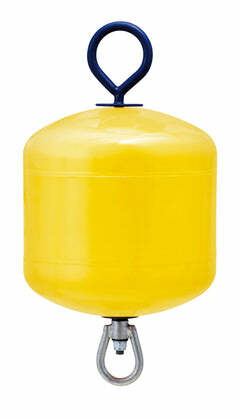 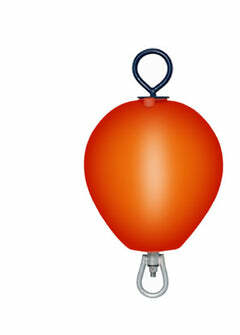 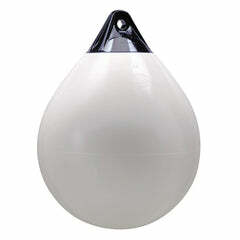 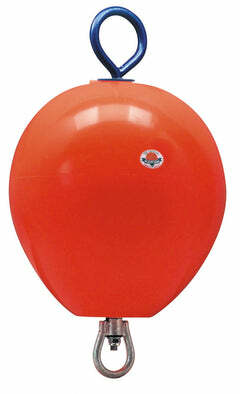 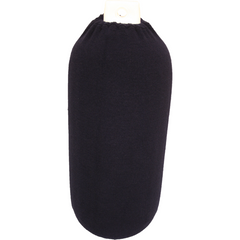 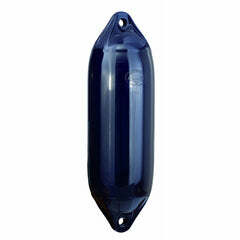 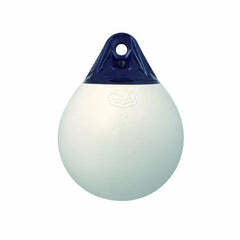 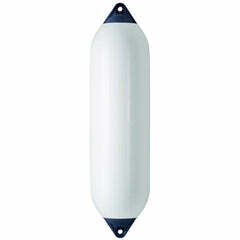 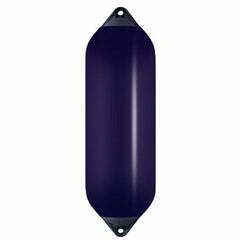 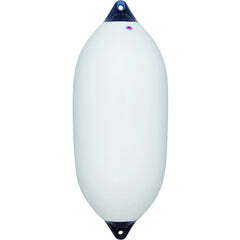 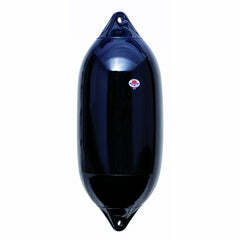 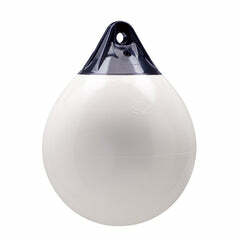 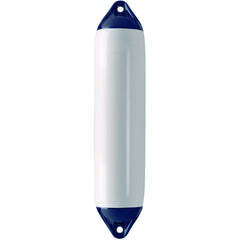 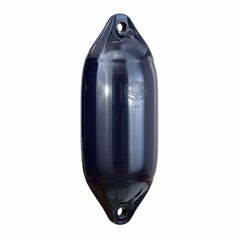 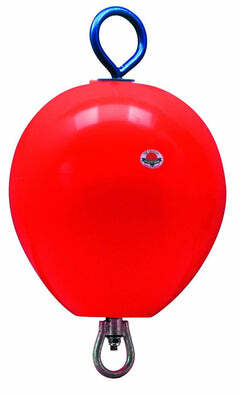 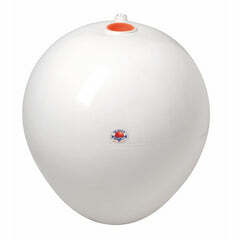 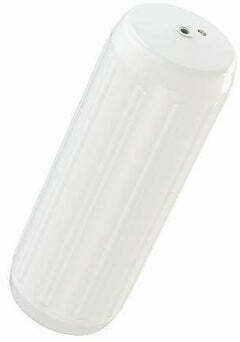 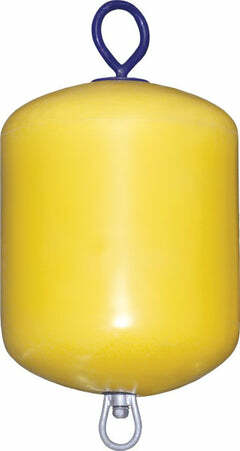 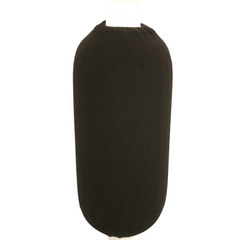 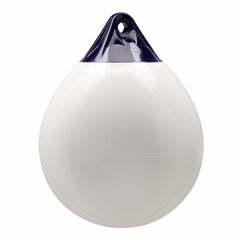 The Polyform RFC range of boat fenders features a centre hole where fender rope can be attached.